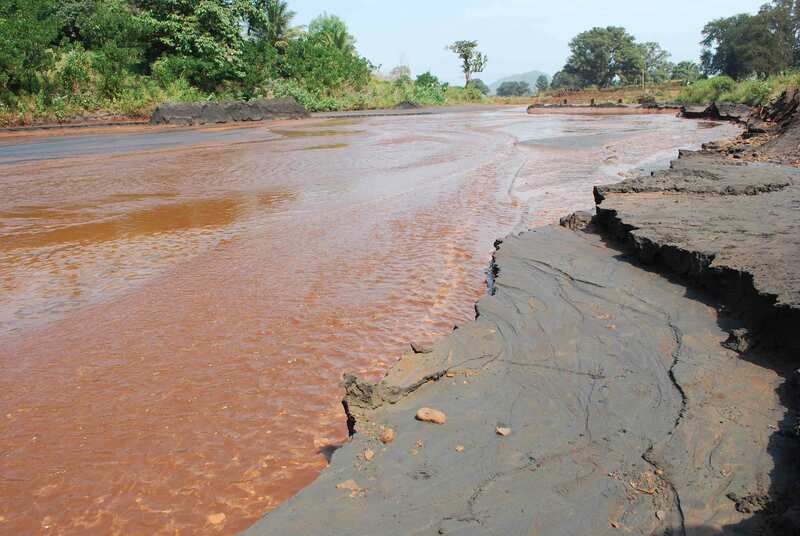 NMDC Bailadila mines have polluted the two main rivers Shankini and Dankini of Dantewada district in Chhattisgarh, which flows through the region. Shankini called as “Red River”, more than 100 villages are affected by this river. बहुत भयावह स्थिति है. आपने इसे सामने लाकर अच्छा किया. रायगढ़, बिलासपुर आदि में भी यही स्थिति है. आने वाली पीढ़ी हमें माफ़ नहीं करने वाली.